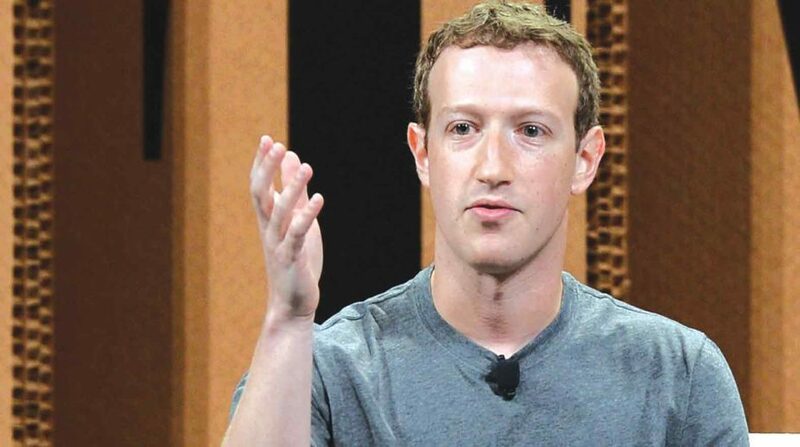 After Facebook CEO Mark Zuckerberg apologised for the data debacle, it has come to light that social networking giant is tweaking its usage policy for third party apps, including login process, to ensure that they have only limited access to user information. Facebook, which has over two-billion users globally, including over 200 million from India, has been in the eye of the storm over harvesting of data of millions of users by dubious data management company Cambridge Analytica that is linked to Donald Trump’s 2016 presidential campaign. The data firm reportedly accessed information from about 50 million Facebook users without their knowledge. Facebook has said that the data was initially collected by a professor for academic purposes in line with its rules. The information was later transferred to third parties, including Cambridge Analytica, in violation of Facebook’s policies. “I want to share an update on the Cambridge Analytica situation — including the steps we have already taken and our next steps to address this important issue. I’ve been working to understand exactly what happened and how to make sure this doesn’t happen again,” the CEO wrote. “The good news is that the most important actions to prevent this from happening again today we have already taken years ago. But we also made mistakes, there’s more to do, and we need to step up and do it,” he added. On Wednesday, Zuckerberg admitted to making “mistakes” and said he was “happy” to answer questions about the scandal before the US Congress even as India launched an offensive against the company over the scandal. “…we’ve seen abuse of our platform and the misuse of people’s data, and we know we need to do more. We have a responsibility to everyone who uses Facebook to make sure their privacy is protected,” Facebook said in a blogpost. It vowed to set a “higher standard for how developers build on Facebook, what people should expect from them, and, most importantly, from us”. In the post, the US-based firm said it will investigate all apps that had access to large amounts of information before it changed its platform in 2014 to reduce data access, and will conduct a full audit of any app with suspicious activity. “If we find developers that misused personally identifiable information, we will ban them from our platform… Moving forward, if we remove an app for misusing data, we will tell everyone who used it,” it added. Facebook said it is changing the login process in a way that will reduce the data that an app can seek. “We are changing Login, so that in the next version, we will reduce the data that an app can request without app review to include only name, profile photo and email address. Requesting any other data will require our approval,” the post said. Besides, it will expand its bug bounty programme, so that people can report misuses of data by app developers.